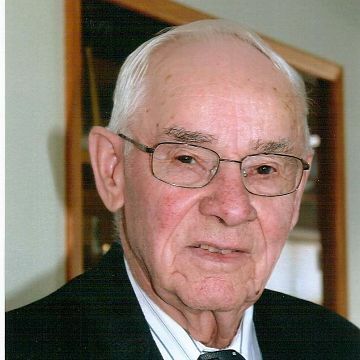 In 1946 Arnold helped to build the rink in Marysburg and he has been curling ever since…. Altogether, Arnold has won 61 curling trophies, 37 of those after his 60th birthday. His love of the game is still eminent. Many times during the week at the rink either curling himself or behind the glass cheering on his favorite rink. Also an avid golfer and active in baseball & softball over many years, Arnold was inducted into the Humboldt Sports Hall of Fame in 1998.